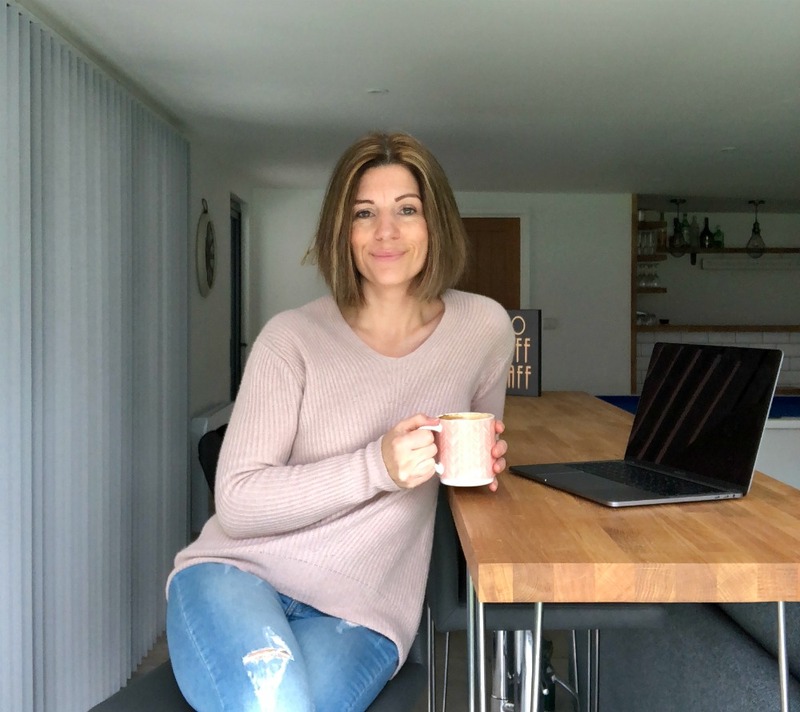 [dropcap]I[/dropcap]n case you haven’t guessed, I am a huge advocate of social media; it encourages connection, is a source of amusement and information, allows you to nurture friendships and can alleviate loneliness when needed. On a bad day however, I’ve noticed that social media (and my phone in general) can have some very negative side-effects: irritability, anxiety, stress, unhealthy comparison, pointless scrolling. Can you love and hate something in equal measure? As far as my phone is concerned, I think the answer to that is ‘yes’. 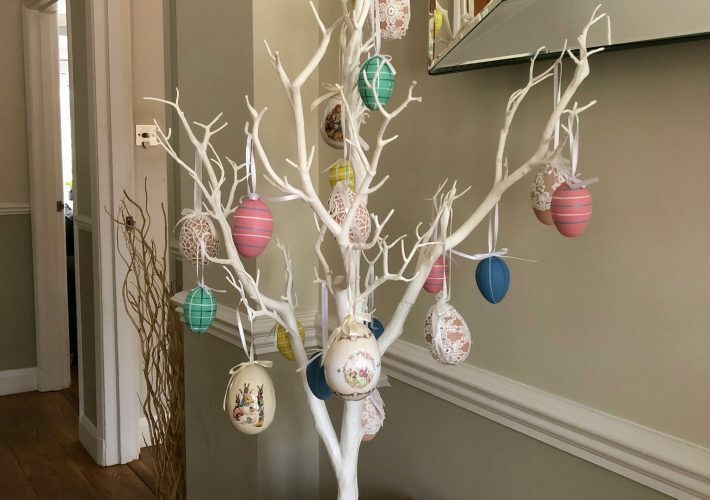 I’ve been doing a bible study with friends over the last few months and a couple of weeks ago, the author of the study – Priscilla Shirer – encouraged us to consider whether we have any ‘idols’ in our life. My first thought? Well I don’t worship a golden calf! But *actually* a modern day idol would be described as ‘anything in the existing, created realm that has a tendency to take the place of God in our lives‘. I’ve known for a long time that my phone has had too great a role in my life. I haven’t been living in denial about it, more that I’ve not quite known how to do anything about it. If I’m honest, I wasn’t sure if I would be able to make the necessary adjustments to my life; the thought scared me a little and managing social media for a job doesn’t help! 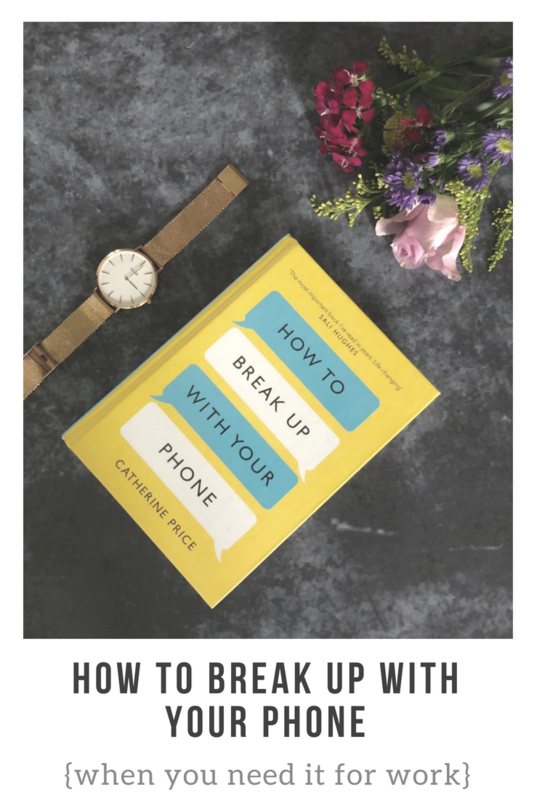 When I came across the book ‘How to Break Up with Your Phone‘ by Catherine Price, I knew that I needed to try it. What makes you reach for your phone? The book starts off gently, encouraging you to look at your phone habits – how long you spend on it per day and what makes you reach for it. I think we are probably all unaware as to the amount of minutes (or hours in my case!) we spend on our phone and I had never considered exploring the reasons why I reach for it. I think being unaware is where the danger in anything lies; an unhealthy habit can quickly develop without us even realising it. As far as boredom goes, I know that I have become increasingly accustomed to grabbing my phone when I’m waiting in line for a coffee or sitting in the dentist’s waiting room. If I have 5 minutes to spare then my phone is always the first thing I turn to. The problem I guess, is that what starts off being a source of amusement, can quickly become 20 minutes lost down a ‘rabbit hole’ of scrolling through strangers’ photographs. Sound familiar? When my children were much younger I would often reach from my phone when they were playing up and I was trying to ignore said ‘unhelpful’ behaviour. More recently, my phone became a great distraction when I wanted to avoid thinking or facing certain difficult emotions. The book indicated that this is very common and many people are unaware they are using it for this reason. After a few weeks of exploring habits and easing you in gently, the book suggests you have a whole 24 hours where your phone is switched off. Duh, duh, duhhhhh! The idea is that you can break the hold it might have over you and hopefully realise that being released is actually a good thing. Acquired an alarm clock. I’ve started charging my phone downstairs at night and won’t allow myself to pick it up again until I’ve eaten breakfast and read my bible. This has meant me getting hold of an alarm clock – always my reason for charging it by my bed before. Changed my screensaver. Early on in the book, you are encouraged to change your screensaver to say something along the lines of ‘What For? Why Now? What Else?‘. I’ve found this really useful to alert me when I’m about to grab my phone: What do I want it for? Why have I reached for it? What else could I do instead? Moved my apps around. I’ve made it harder to find my social media apps; I now have to scroll through a few pages before I find them. The only social media app left on my home screen is Facebook Page as I need it for work. Turned notifications off. I no longer get any notifications at all on my phone, only texts. I am someone who cannot read a message and reply later. I have an in-built need to reply immediately, mainly because I know I’ll forget if I leave it! I now only look at emails and What’s App messages when I know that I have time to reply. What difference has it made to my life? Above all, it has made me think more about the control that my phone has over me. I believe that I’ve managed to get back to a place where I am in charge of it rather than the other way round. My biggest drive was wanting to be more ‘present’ generally in life and I think I’ve achieved that. I am no longer constantly distracted by what I might be missing out on on social media (which sounds ridiculous when you write it down) or what image I’m going to post next on Instagram. Instead I am enjoying the moment and not feeling the need to always share it with the world. Of course ‘once an addict, always an addict’ so I am well aware that I need to constantly keep all of this in check and be willing to make adjustments to my daily habits. 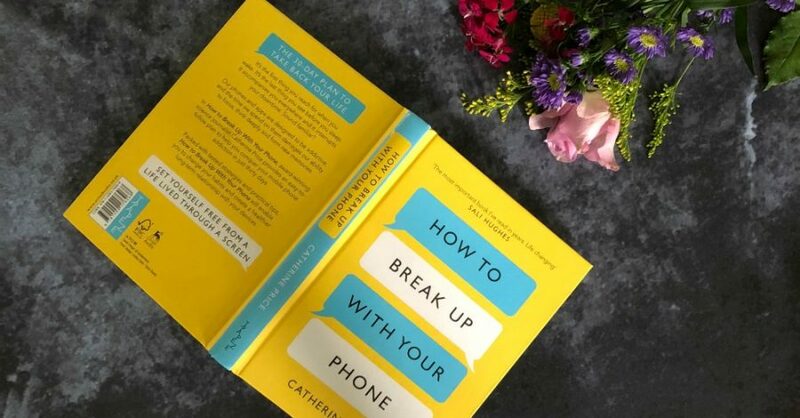 Have you read ‘How to Break Up With Your Phone’? What did you think of it? Have you ever considered that you might be addicted to your phone? 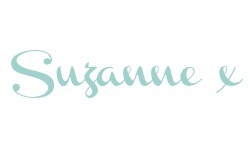 Love this post Suzanne! V thought provoking (& challenging!). Loved the prompt of changing your lock screen to something that makes you think – think I’ll give it a try! That’s probably the most useful tip of all actually, Alice. I need something visual to stop me in my tracks. This is impressive! I have good days and bad days with mine. I never look at it in bed and I don’t respond to all messages immediately. The only notifications I jump for are texts because they are more likely to be something immediately important. But I do often find myself aimlessly scrolling through strangers photos because I’m either bored or trying to avoid doing something I don’t want to do. Let’s just say that I’m still a work in progress but so much better than I was! 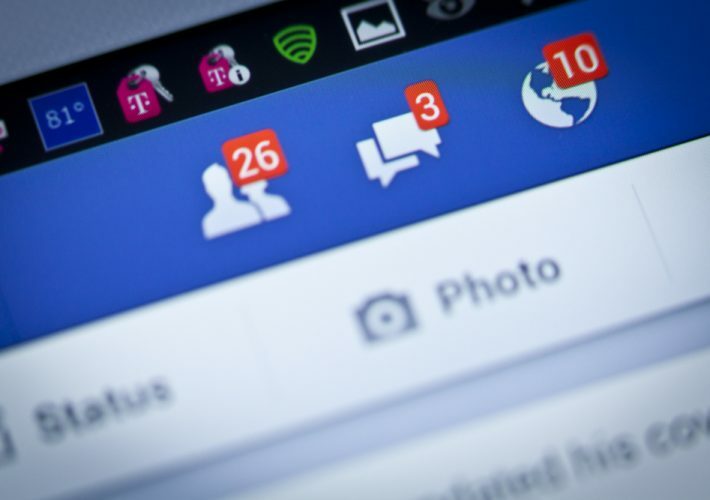 I too have good days and bad days but I just hate that feeling of mindlessly scrolling through social media when I know I have other things to do – I get so annoyed with myself! Phones are designed to be addictive sadly. Love how you’ve adapted this for us social media managers who actually need our phones for work. I’m on mine from the second I wake up (I check client accounts as soon as my alarm goes off before getting out of bed) to the moment I fall asleep and if I wake in the night I’m back on it again checking client accounts. I need to learn to let go and step away from my phone more. Saying that I do have moments where I refuse to look at it bar dealing with work stuff. 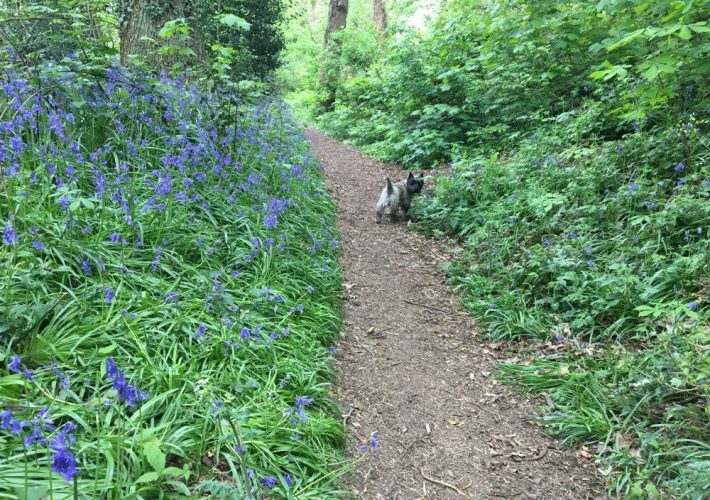 I often find working in social media makes me loathe it a little on a blog/personal basis and need to get away from it for a day or two. That’s what I needed to break, I felt that the phone had control over me rather than the other way round. I’m also prone to a bad neck and shoulders and I think my phone has exacerbated that. It’s hard when you work in social media though, isn’t it?